So guys, it’s that time of the month again. Time for #monthlyfavourites for July 2015. I will be talking about all the things I loved in July. You will find blog posts, websites, and lots of other random stuff in this post. So, let’s begin. How being a teacher has affected parenting. A great post by Rachael about how being a teacher influences the way she behaves as a parent. About Games/gaming. Rose Bard shares her experiences with using games in class. The post can be found here. 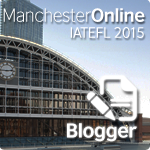 Going beyond ELT in a blog post. I really enjoy reading posts by teachers, especially when they talk about where they are from or live. I read two excellent posts in July. One was by Sandy Millin and it was about Crimea and the other one was by Anna Zernova and she talks about St. Pete and what she likes doing there. I use the Jamie Oliver TED talk with my adult students (both BE and EAP) and they love it. You can find below the TED talk and a link to a website that has a PDF with lesson ideas and the transcript of the talk. 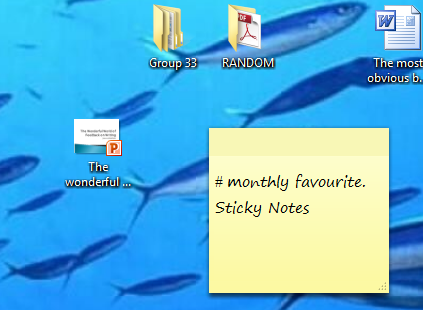 If you like Post-it notes, then you might like Windows Sticky Notes. They are like little Post-it notes you stick to your screen. Just type Sticky Notes in the Search Programs and Files in the start menu tab of your pc and you have it!! So easy to use!!! See the sticky note on my screen? The desert island discs. My friend Deirdre recommended this website/program. This is a show that features people who are popular/famous in their field. They talk about their life and choose songs that have some sort of sentimental value for them. I heard Jo Malone’s interview and I loved it. I think this can be used with learners as well (dunno how yet, but will be back with an idea for this). Girls!! I found the perfect foundation. The one that never budges. It just stays put all day long :). 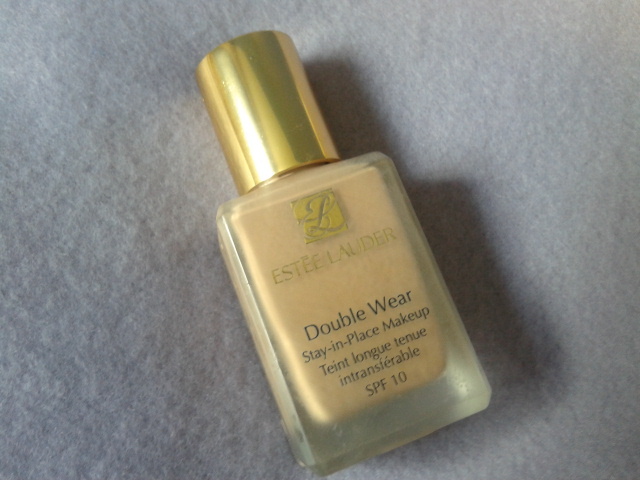 Estee Lauder double wear. Check it out!! On a more personal level………. I am in the UK!! I ❤ it here. Of course, I am freezing, cause it is coooooold, but I am having loads of fun. I went to London and spent a weekend there. 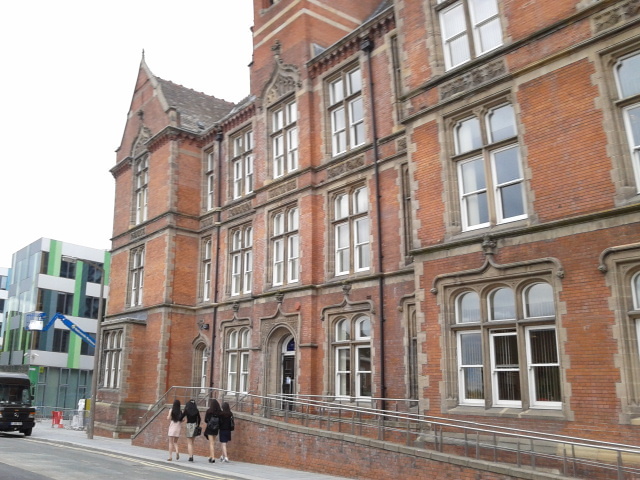 I had a very informative induction week at Sheffield university and learnt a lot about EAP (if you don’t know already, I am teaching academic English at Sheffield at the moment). I went to my first time ever stand up comedy and I had a blast! Icing on the cake? My classroom! It is in a beautiful building!! This post takes a lot of time because I need to add links and stuff. Let me know if you enjoy these #monthly favourites posts. Feel free to share them and add your own favourites in the comments section below. I find your blog so refreshing and uplifting to read.I too use TED talks and Jamie Oliver is usually utilized on issues like food, eating habits, body image etc. Especially with the Proficiency test where I also combine it with some tests on their own body image and the findings we use both for speaking and writing activities. BBC is also another favorite of mine! 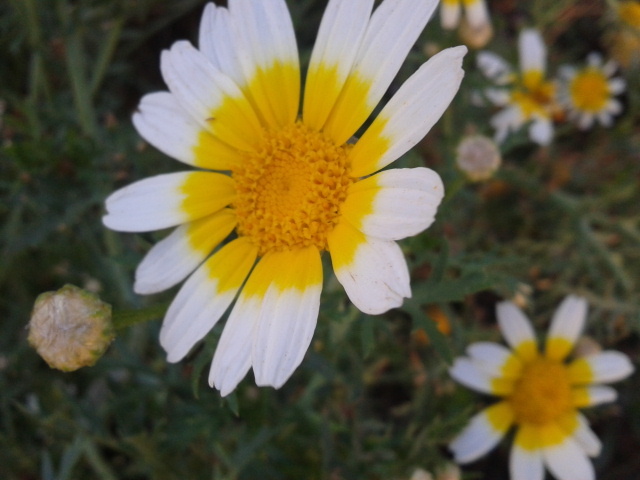 I love your classroom and that it is cold there unlike here in Greece. It is apparent by now that I love England! Keep up the great blogging! Thanks for leaving a comment. BBC is a favourite, but the desert island discs is new to me. 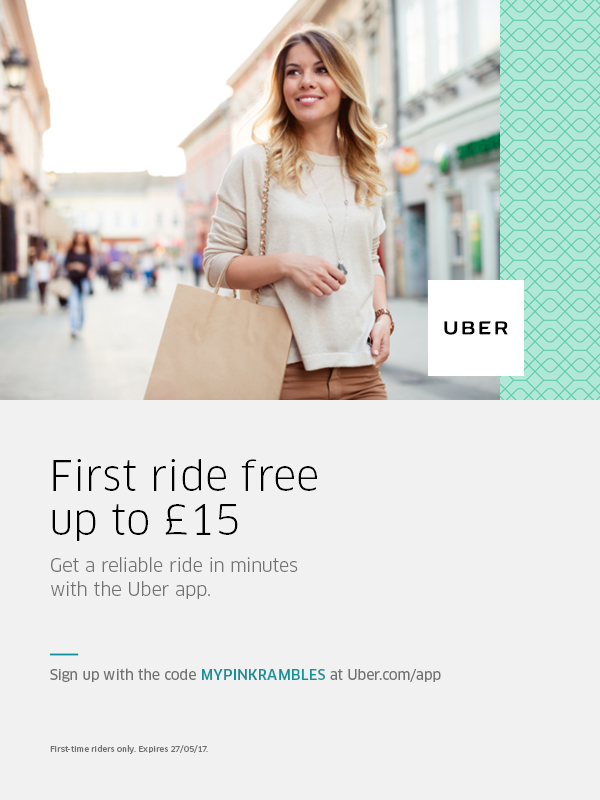 You should really check it out (if you haven’t)!! Enjoy the heat of the mother land. I have Windows 7. I pressed windows sticky notes in the search tab and it popped p. It’s a cool thing!!! I like the monthly favorites! 🙂 Another pretty cool little Windows program I use all the time is Snipping tool – for screenshots. Good to see you’re enjoying the UK! Thanks Sandy!! Your post was great. It reminded me of the ‘home is’ post you wrote. 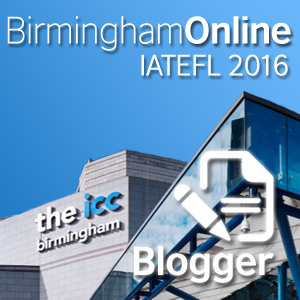 I like when bloggers stray from the traditional ELT posts ( I do that a lot actually 🙂 ). It’s a nice idea to include things you liked in one post, I will definitely try TED lesson with J.O.